London riser KYL returns with new single 'Slow Down' - tune in now. The newcomer was brought up around the church, installing a deep-rooted feeling for music as a way to move people. 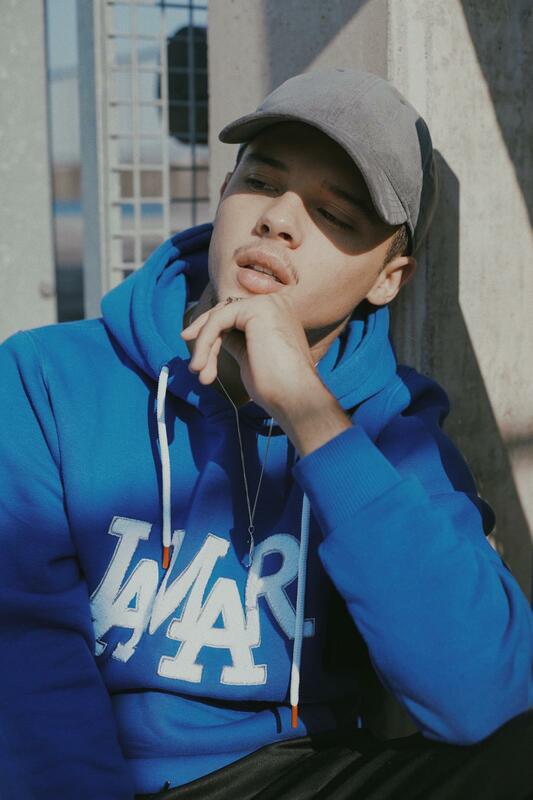 Citing everyone from Michael Jackson to Whitney Houston as an influence, each new release from KYL seems to go viral. A singer with the golden touch, new single 'Slow Down' could well repeat that, with the song's irresistible hook matched to a stellar vocal performance. Lyrically, “the song is about me going from girl to girl and realising [that] I’m not ready to move on this fast,” with KYL applying this to a seductive R&B format. There's a UK twist, though, and it's one that marks KYL out in his own lane. Tune in now.